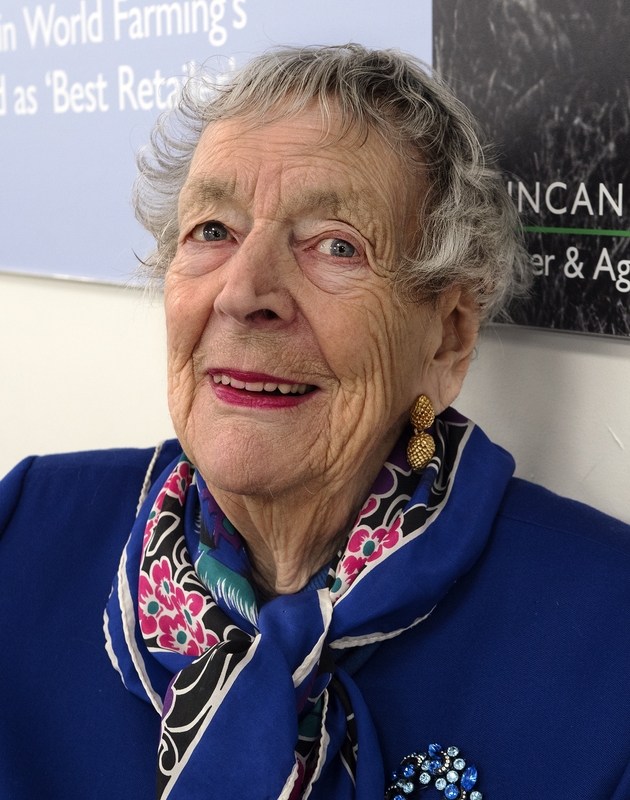 I love meeting this lady whilst out and about...always bandbox smart and remarkably cheerful despite being of even more mature years than my old decrepit self. We often exchange pleasantries, put the world to rights and, above all keep cheerful and positive. A really nice portrait - I bet she'll be pleased with it. Nice one Fuji - she does look cheerful and positive as you said, and she obviously takes pride in what she wears too!